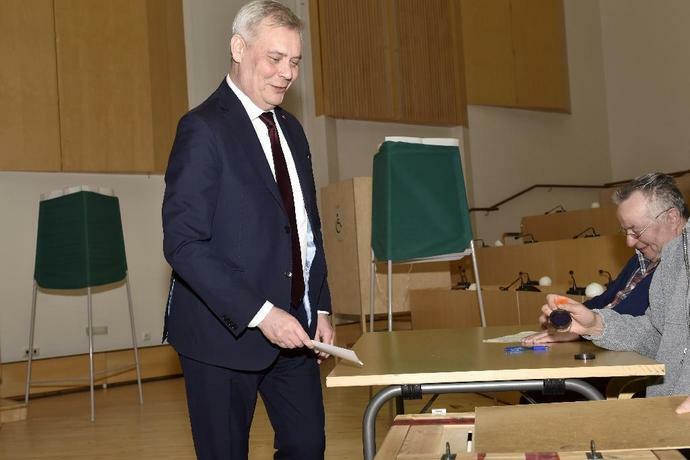 Helsinki (AFP) - Finland's leftist Social Democrats held a razor-thin lead over the far-right Finns Party in Sunday's general election with 93.1 percent of votes counted. The close result -- with just a 0.2 percent share of the vote separating the two parties -- will make negotiations to form the next coalition government particularly fraught. 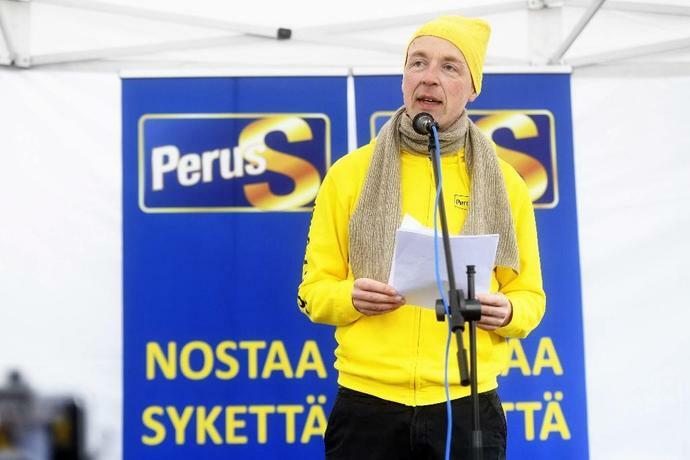 The Finns Party, which won 39 seats, meanwhile focused almost entirely on an anti-immigration agenda, under the leadership of hardline MEP Jussi Halla-aho, who also decried the "climate hysteria" of the other parties. The Finns Party has seen a surge in support in recent months, urging people to "Vote for some borders", and pledging to reduce Finland's asylum intake to "almost zero". Sunday's result see the Finns Party more than double its presence in parliament, from 17 seats to at least 39, and regaining all of the ground it lost when more than half of Finns Party MPs fled the party in 2017 on the election of hardline leader Jussi Halla-aho. During the campaign, most parties expressed strong reservations about sharing a government platform with Halla-aho's party, though stopped short of ruling it out entirely. Meanwhile Petteri Orpo, leader of the conservative National Coalition, said his party was "ready to discuss" with Halla-aho. Outgoing Prime Minister Juha Sipila said his Centre Party was the night's "biggest loser", blaming the "difficult economic decisions" his administration made in an attempt to rebalance the economy after a long slump. Opinion polls had suggested the Social Democrats' lead had narrowed in recent weeks to as little as two points, ahead of the National Coalition and Finns Party. Finland's left-leaning Social Democrats (SDP) appeared closer to securing a governing coalition after its traditional rival, the center-right National Coalition, signaled on Tuesday that a deal on policy plans was possible. After coming top in Sunday's national election, albeit with fewer than 18 percent of the votes, the SDP needs to find several partners before it can secure a parliamentary majority to govern. SDP leader Antti Rinne has ruled out cooperation with the nationalist Finns Party, which came second in the vote, leaving the National Coalition of outgoing finance minister Petteri Orpo as a likely partner.